Thank you for considering the catering services of the D & R Depot Restaurant. We are a full service restaurant and can provide food service here at the restaurant or delivered to your site. The following menu choices are a sampling of what we can do. 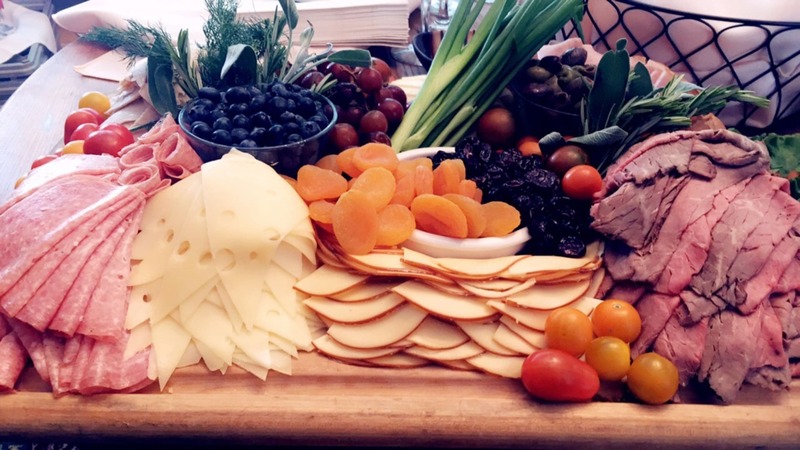 Let our catering staff give you different ideas or variations - call with questions or suggestions. 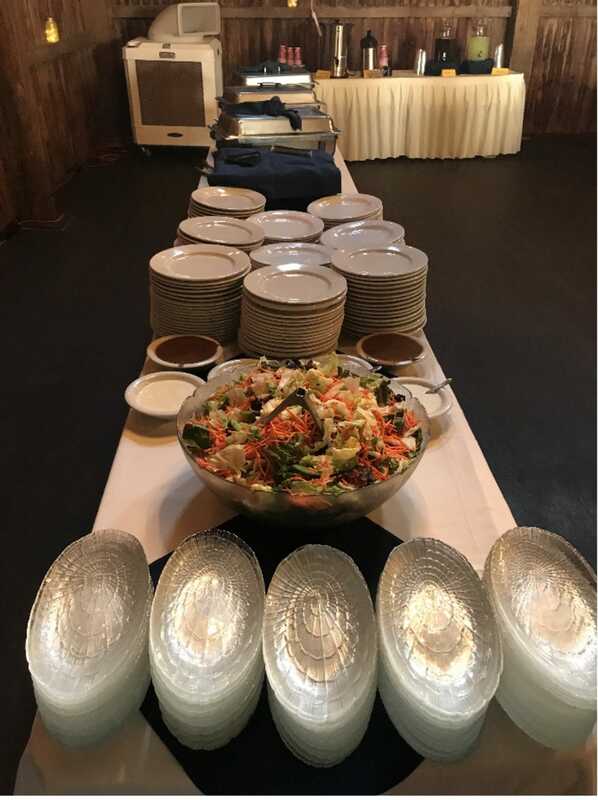 Our prices include set up of the food table, all necessary condiments, serving utensils, and heated buffet pans where needed. We also offer heavy duty paper plates, plastic silverware, paper dinner napkins, plastic beverage glasses. (Real dish rentals are available, call for details) A delivery charge may apply - please call for details. 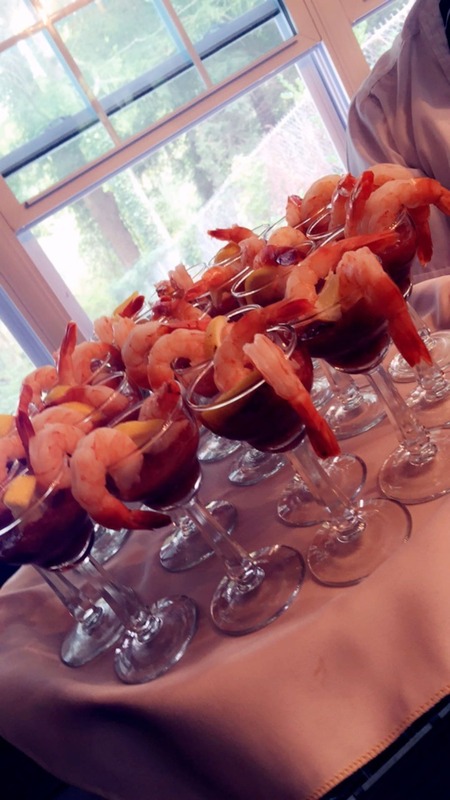 Our goal: wowing your guests while keeping you out of the kitchen and out mingling. Since some banquet facilities require different service levels, please choose from the Locations & Menus below. The D & R Depot Restaurant is proud to add GCV&M to its partnership list. 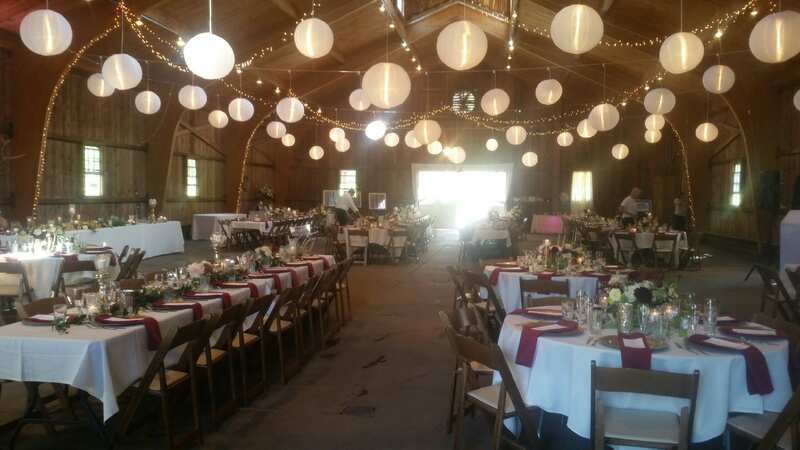 The Genesee Country Village & Museum offers guests everything that a party facility can offer. Beautiful rooms, bar service, theatre, lounge, convenient location, handicap accessiblity, and a gorgeous backdrop- the 18th Century Village. The GCV&M staff is what makes this event so amazing. With 2 full time event coordinators on staff, anything you can image can be arranged. With the partnership between the Depot and GCV&M, now you can add delicious homemade food and superb service to their asset list. Call Sean for more details on the GCV&M. I guarantee - you've never seen the Depot in this capacity! 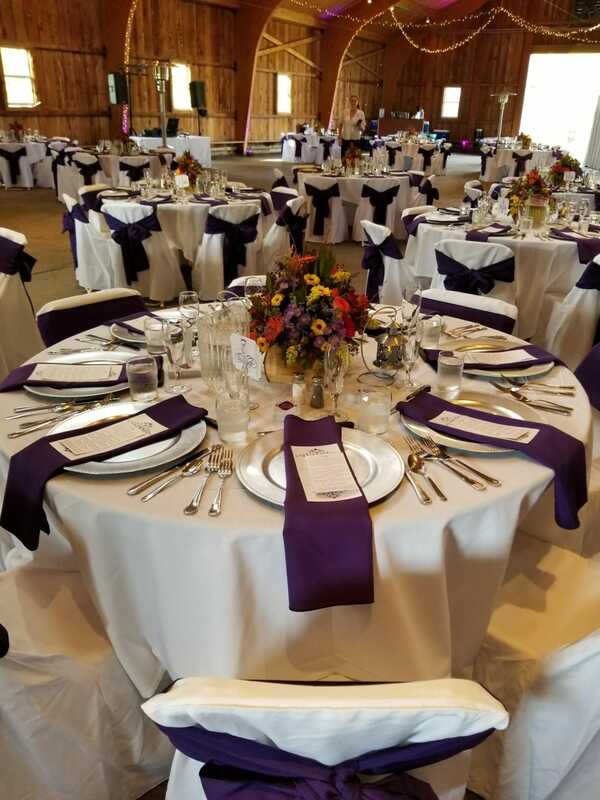 The D & R Depot is excited to partner with Hill Crest to create a memorable event for you and your guests. The property features include a winding driveway, reflecting pool, ballroom filled with historic antiques, covered veranda, tiered terrace, carriage ride loop and numerous picturesque locations. The ballroom and grounds are available for a variety of events, including weddings, private parties, gatherings and business meetings.